Polyester Mesh Fabric | Laundry, Mosquito Screens, Hats | Canvas ETC. 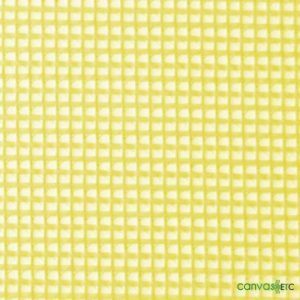 At Canvas Etc., we proudly carry an exceptional variety of polyester mesh fabric for all of your needs. The textile features knitted fabric, and lightweight design. Polyester mesh material is a sure-fire material with so much flexibility and for so many end-uses. 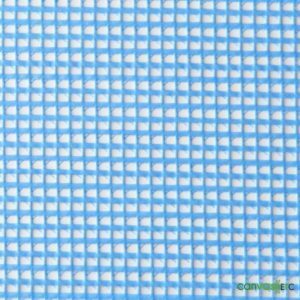 First of all, our polyester mesh fabric is durable and has great wet and dry crocking values. Crocking occurs when excess dye rubs off of one fabric onto another fabric and typically found in darker or vividly dyed fabrics. 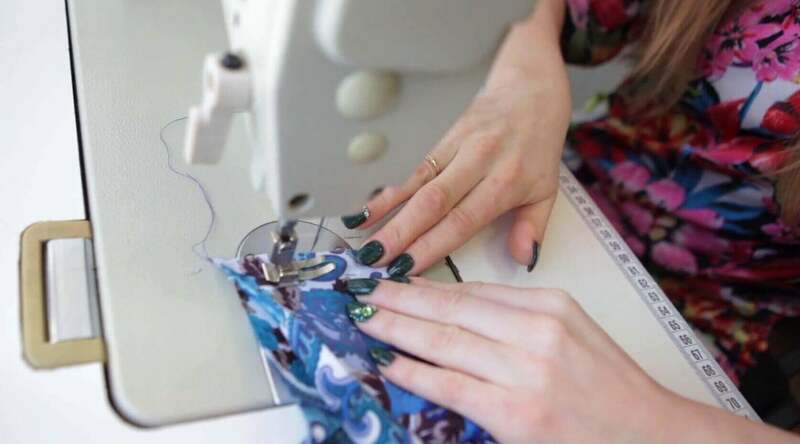 Furthermore, sew this fabric easily and use in a variety of applications. Traditionally, mesh fabrics can be dated back to ancient times! They are looped, knotted, or fused at their intersection which creates the open spaces between the yarns. 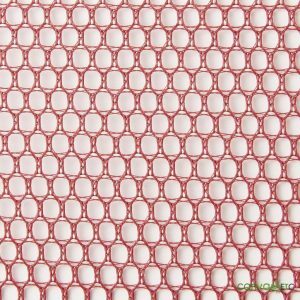 Therefore, mesh fabric can be seen in different applications from clothing to household products. Above all, due to its synthetic properties, it’s water repellent and flame resistant. 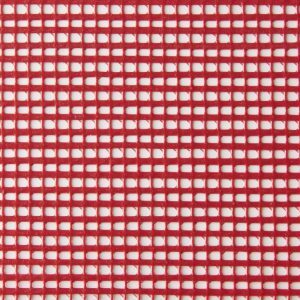 You can use this versatile fabric for many different projects. 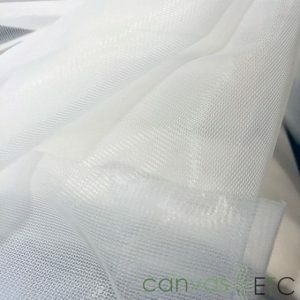 Laundry Bag Mesh: Use this fabric for – you guessed it – laundry bags! 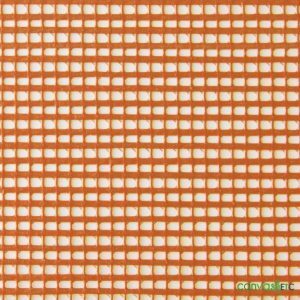 The fabric is a mid-weight polyester mesh fabric. In addition, use the fabric for other projects such as bag pockets, shoe organizers and decoy bags. 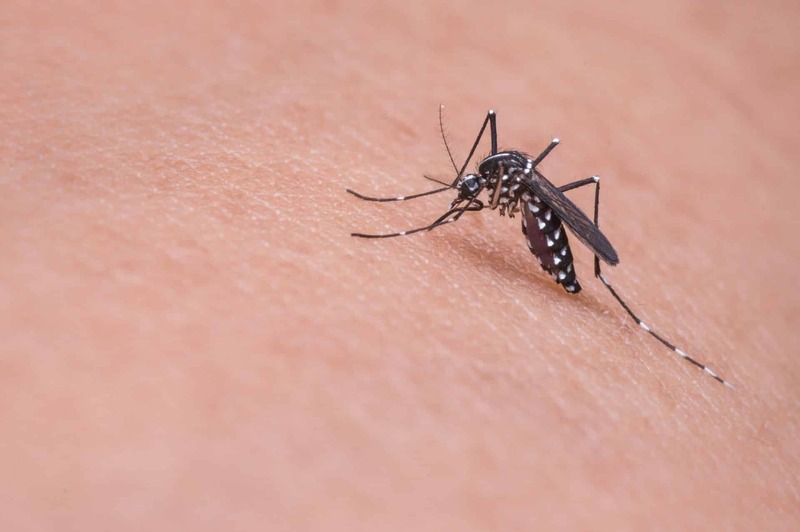 NoSeeUm Mesh: Mosquitoes beware! 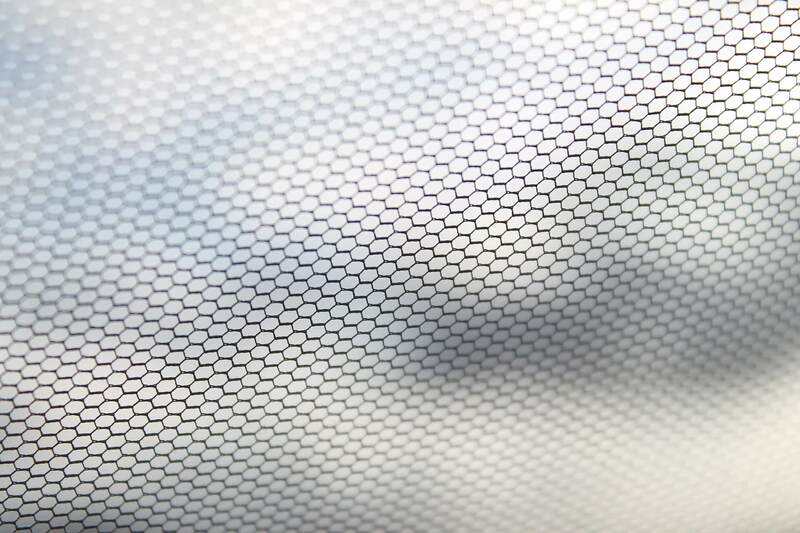 Our NoSeeUm mesh fabric keeps the bugs away. Likewise, this versatile fabric in baby cribs, koi ponds, tents and in your garden. 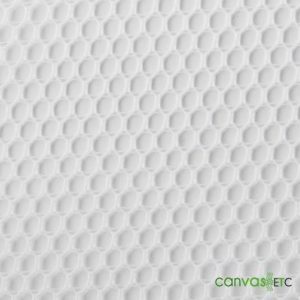 Vinyl Coated Mesh: Durable, flexible and open weave design may be used for a variety of applications including tennis court screens, barriers, and garden tarps. 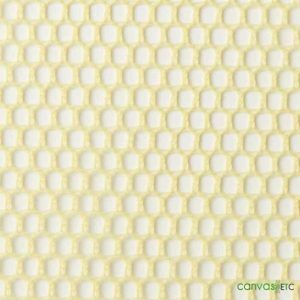 Hex Mesh: Hex Mesh is a 100% polyester knitted fabric. 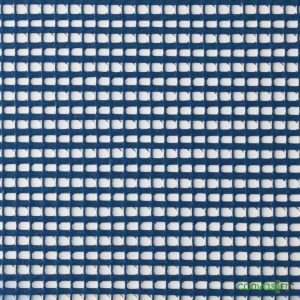 Most noteworthy, use this versatile fabric used for lining, reinforcement, pocketing, laminating and many other uses for sewing. Dyed and finished with a crisp hand, buy this fabric by the yard or the roll. As a result, excellent wet and dry crocking values and good strength for a lightweight fabric. 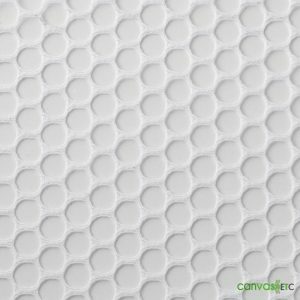 A most versatile mesh material fabric! Cart Liners: No one likes a dirty cart. Therefore, make sure your food and perishables stay fresh and bacteria free by lining your grocery cart with our mesh fabric. Tarps: Keep your backyard orderly with our polyester mesh fabric! 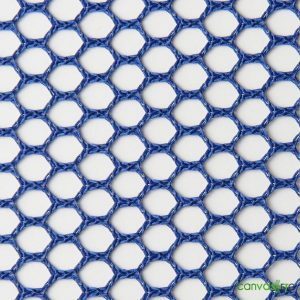 Use this fabric in your home garden, or to protect your pool from leaves and debris. 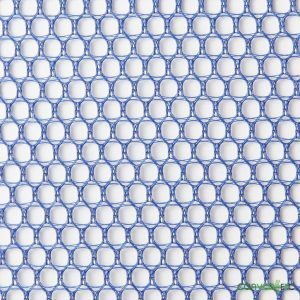 Laundry Bags: Keep your laundry area clear by making laundry bags from this wonderful mesh fabric. So, the fabric will help the air stay clean. Our fabric comes in a variety of colors. 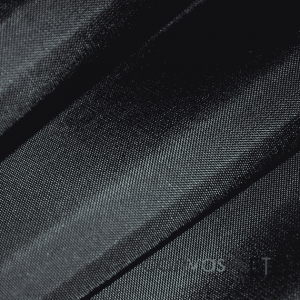 Mops: This sturdy polyester mesh fabric helps revolutionize your cleaning routine! 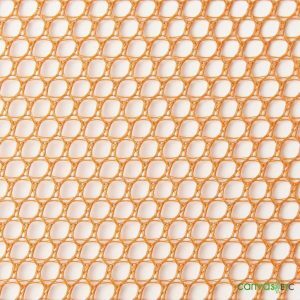 Use this mesh fabric as a liner for basic sponge mops to tackle gritty floor areas with ease. Reinforcement Lining: Have a bag or travel luggage that needs an extra level of staying power? 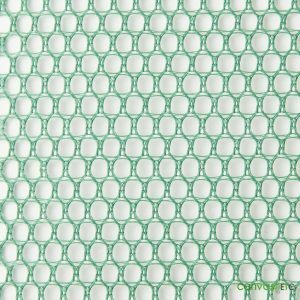 Be assured, our polyester mesh fabric to good use for fortification! 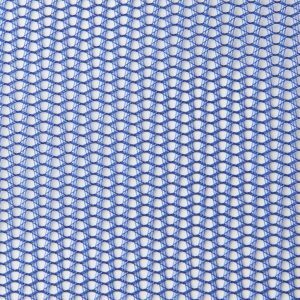 Be sure to check out our excellent polyester mesh fabric product offerings. If you have any questions, you can contact us for assistance.